Chemical anchors & adhesives provide structural bonding for general construction, civil infrastructure and manufacturing industries. 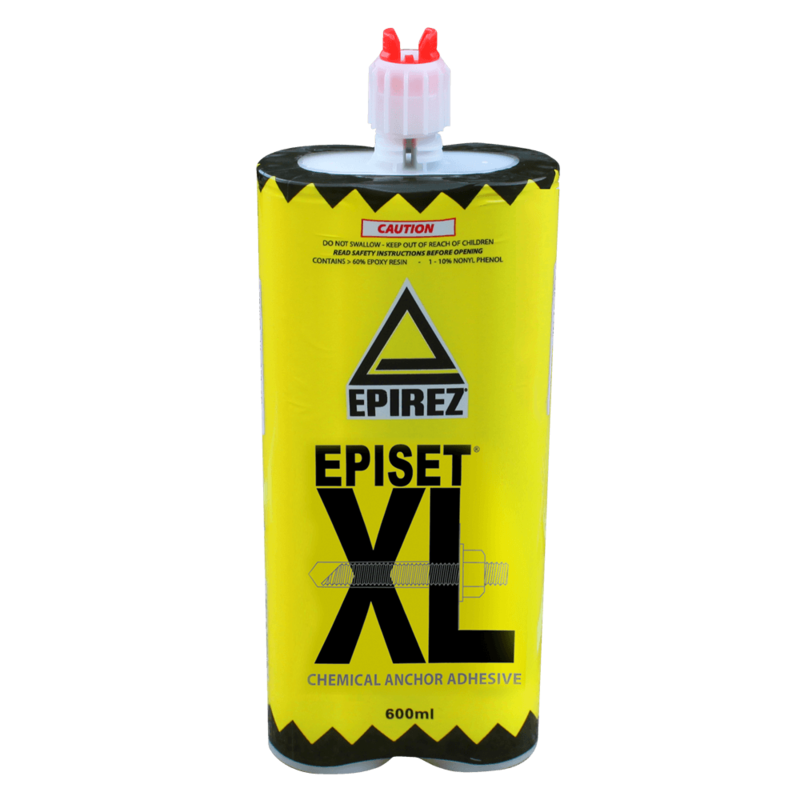 EPRIEZ Chemical Anchors and Structural Adhesives offer quick setting low temperature cure solutions which are highly moisture resistant and Potable water approved. 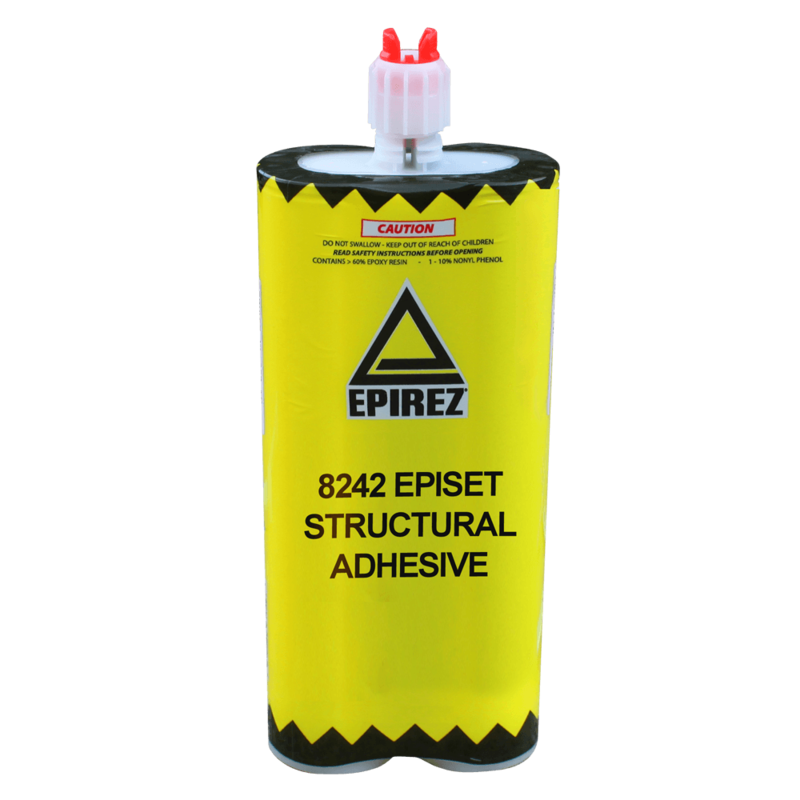 EPIREZ Structural Adhesives work to bind most surfaces including steel, concrete and wood and are ideally suited for heavy duty applications. EPIREZ Chemical Anchors are ideally suited for large volume and heavy duty applications including anchor bolts and rebar.